There are some mornings when I go all out and have a cooked breakfast, and then other mornings when I am looking for something quick, easy and tasty that I can grab and go. On days like that, muffins are my go-to choice. But muffins can be just loaded with fat and calories. 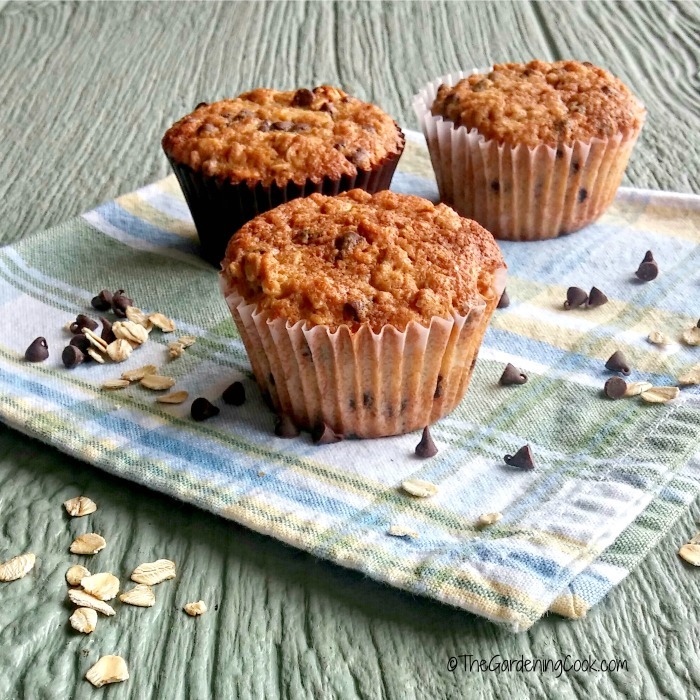 These chocolate chip oatmeal muffins have a few tweaks to them that make them lower in calories, but still loaded with flavor. This shop has been compensated by Collective Bias, Inc. and its advertiser. All opinions are mine alone. 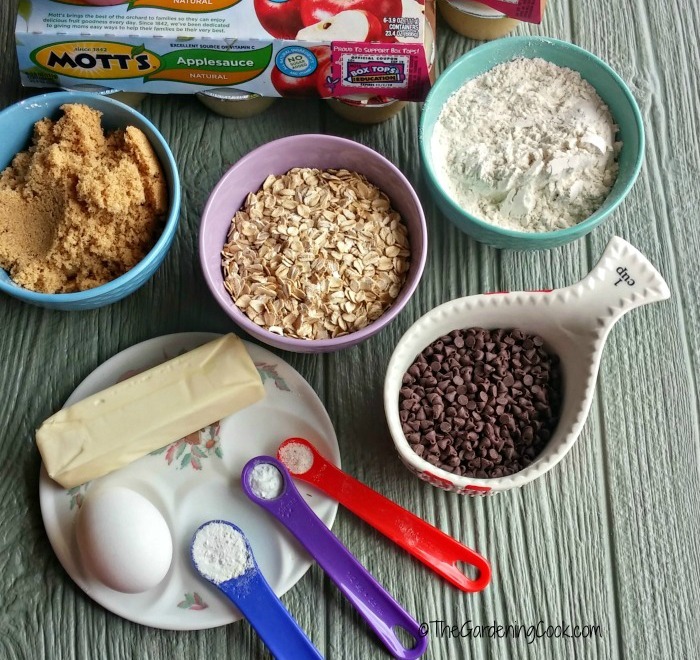 #BakeItWithMotts #CollectiveBias Time for some chocolate chip oatmeal muffins! 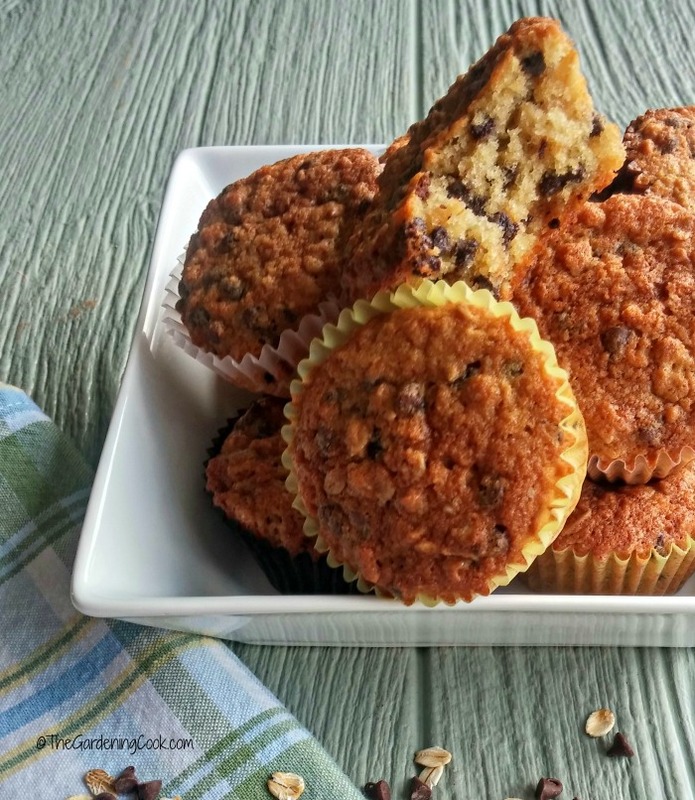 Start your morning with these tasty chocolate chip oatmeal muffins. Breakfast is the perfect time for muffins, Did you know that many of the calories from muffins comes from adding a lot of oil to the batter. Oil has a whopping 960 calories for a half cup. 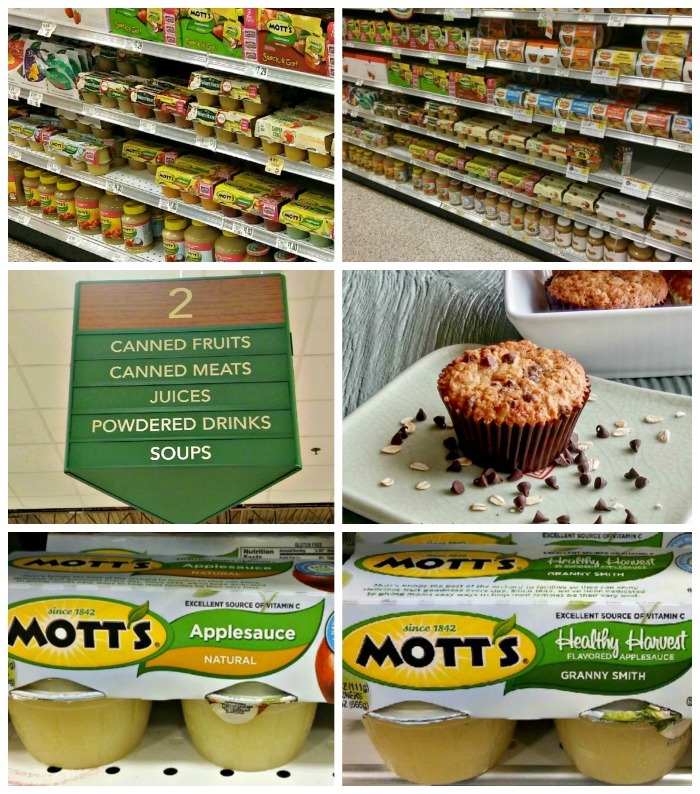 But Mott’s® Applesauce is perfect to use in place of all the oil and ends up being a whole lot lower in calories. This huge savings in calories and means that you can treat yourself to muffins and still not break the diet bank. My favorite applesauce is Mott’s® Natural Applesauce. It is all natural made from 100% real fruit for a wonderful taste. It’s also loaded with Vitamin C and free of cholesterol and sodium. I love using it in any baked goods. It works beautifully as a substitute for oil and adds a fresh taste too! The size of the Mott’s® Applesauce cups is perfect too. Often recipes will call for 1/2 cup of oil. Well guess what? Each of the applesauce cups is about 1/2 cup! No measuring and you save calories. I LOVE THIS! I also find that the recipes where I substitute the applesauce for oil have added flavor and moisture. It’s a win all around! The ingredients for these muffins are at the top of my list for things to make in a hearty and wholesome muffin. They include oatmeal, brown sugar, eggs, miniature chocolate chips, and of course my applesauce to save on calories. These are very hearty muffins. I love using rolled oats in my baked recipes. They are so good for you and pair really well with the applesauce and chocolate chips. Another tip that you can use to keep calories down is to use mini chocolate chips. I find that I can use less of them but still get lots of the chocolate flavor throughout the muffin. 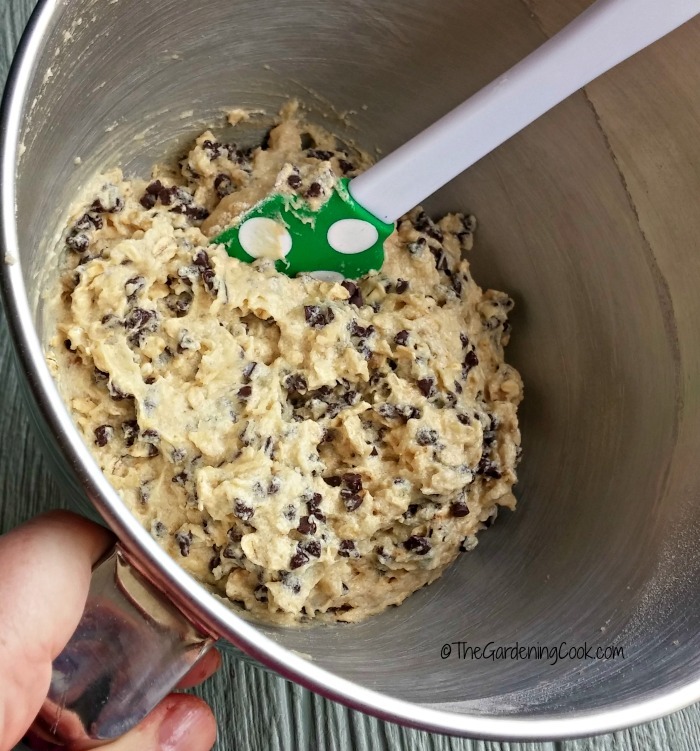 Mix your dry ingredients first and then whisk. There is no need to sift. Whisking will add volume to the ingredients and combine them very well. The wet ingredients get mixed and then combined with the dry. 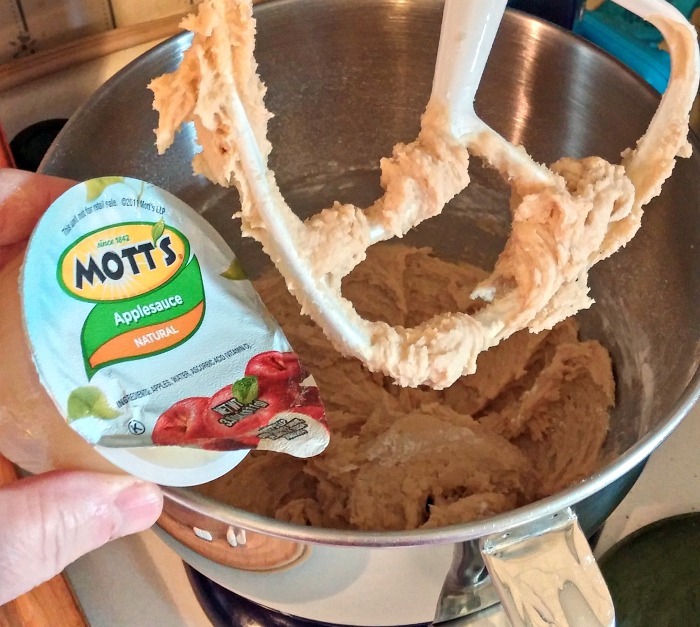 And then comes the Mott’s® Natural Applesauce. This is the step where you save all those calories. YAY!! I folded in the miniature chips by hand. They are much smaller in size than the normal ones and I cut down the amount by about 1/4 cup over a normal muffin but look how well they incorporate in the batter! Fill the muffin cups almost full and bake for 25 minutes. Normally I fill muffin cups 3/4 full, but the oats make the batter somewhat dense, so they won’t rise as much as a standard muffin. I love to make batches of these and freeze them. Then I can take out just one and microwave it for a few seconds to defrost it. Quick, easy and SO TASTY! 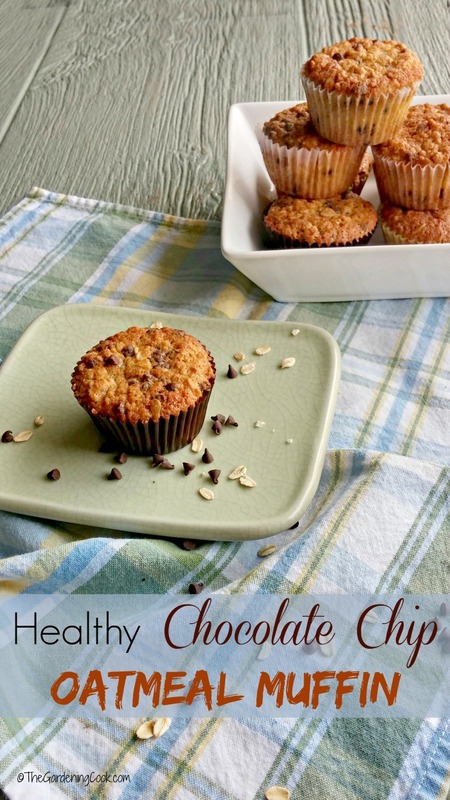 The chocolate chip oatmeal muffins have a delicious flavor. The applesauce adds a bit of extra sweetness and the texture is very moist. Oh, and did I say YUMMY? They are really delicious. All I need now is a cup of coffee and I’m good to go until lunch time. 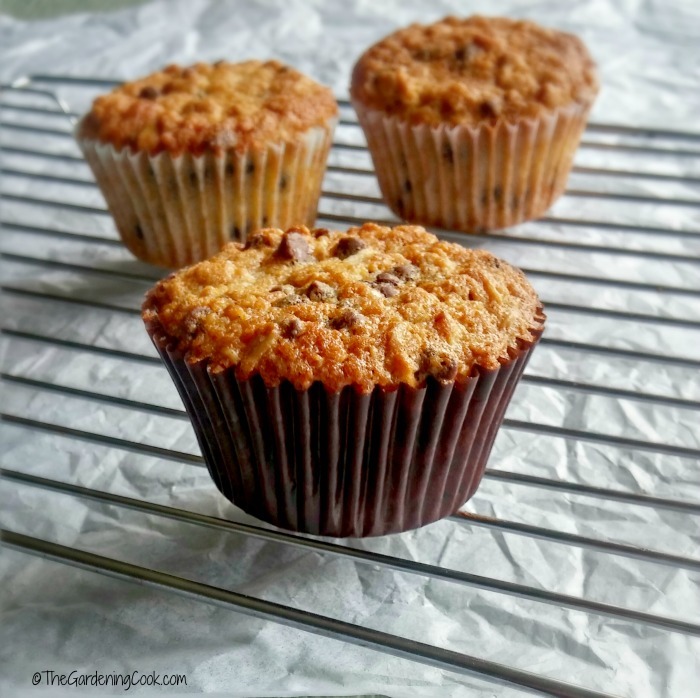 These chocolate chip oatmeal muffins make a great choice when you are in a hurry and need to head out the door quickly. Just grab one with your coffee and eat it on the way to work! 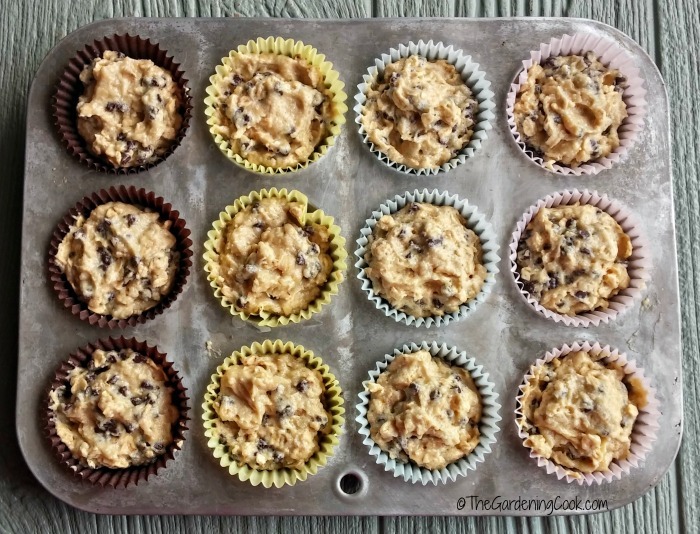 Would you like to make these healthy chocolate chip oatmeal muffins? Just head to your local Publix store and visit the fruit aisle then go to the baking and cereal aisle for the other ingredients. 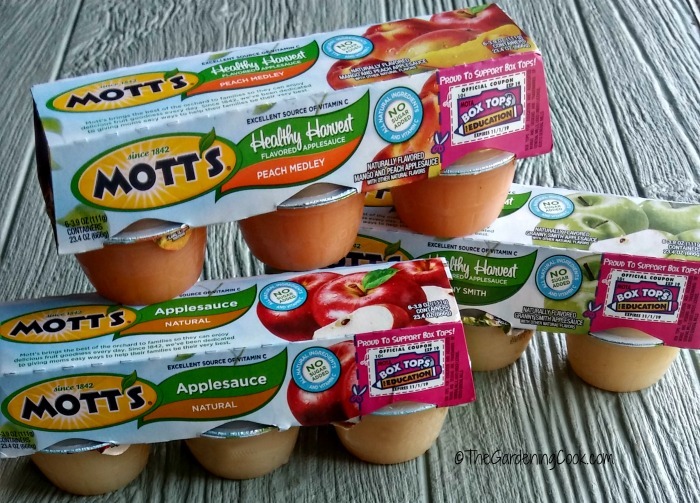 Looking for other ideas that make use of Mott’s® Applesauce? Visit their pages on Facebook and Pinterest for some tasty ideas. What is your favorite choice to have for breakfast when you are in a hurry in the morning? Please share in the comments below! 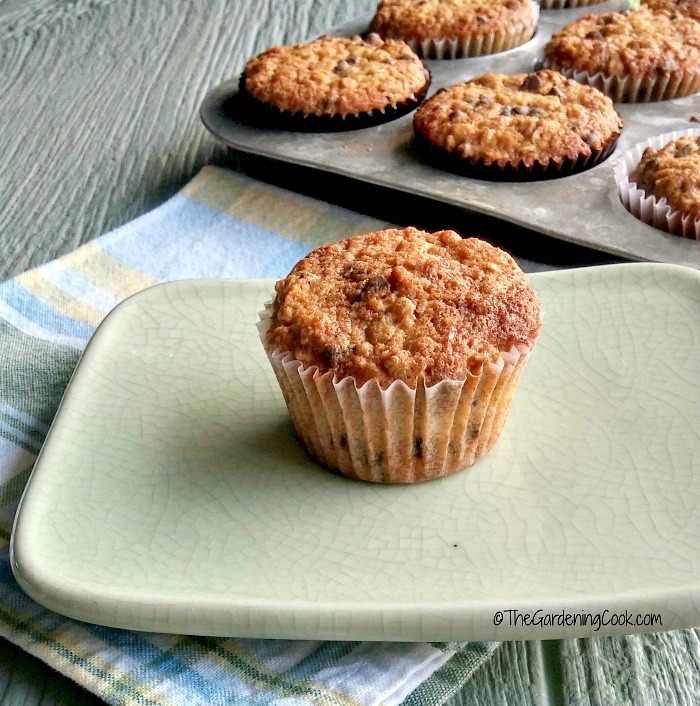 These chocolate chip oatmeal muffins have a few tweaks to them that make them lower in calories than normal muffins, but they are still loaded with flavor. Preheat the oven to 350 º F. Line a muffin tin with paper liners. 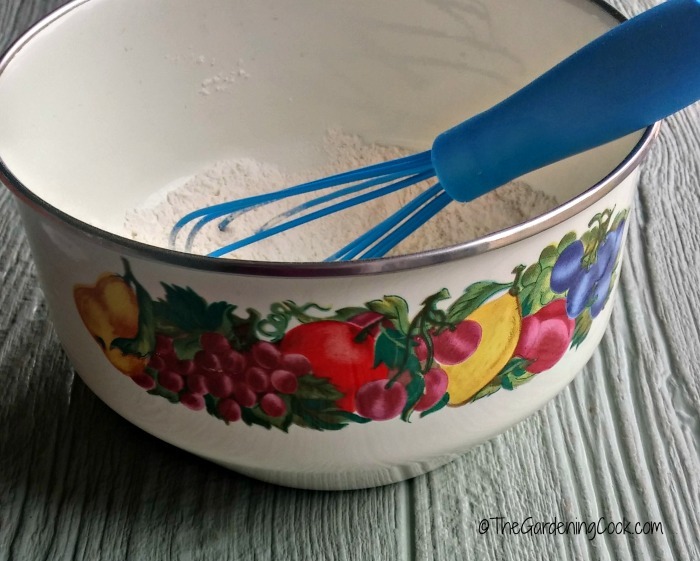 Combine the flour, baking soda, and salt in a medium bowl. Whisk to combine and set aside. In the bowl of a stand mixer, cream together the butter and brown sugar. Beat in the egg. Add the dry ingredients to the mixture. Mix in the applesauce. Gently stir in the rolled oats and then fold in the chocolate chips. Fill paper-lined muffin cups almost to the top. Bake at 350° for 25 minutes. Yield: 12 muffins.